Thank God the fight is finally over. 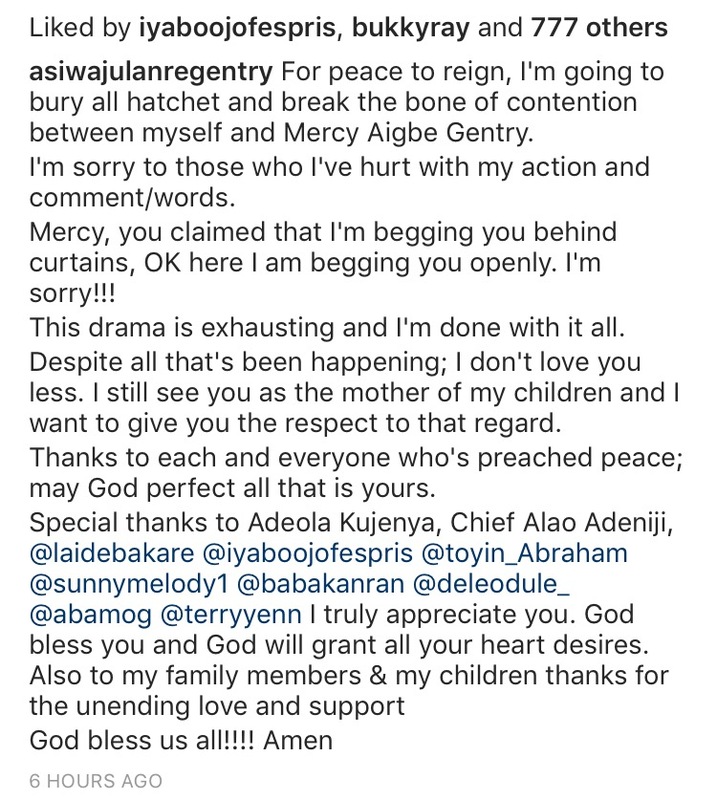 Yesterday really made things escalated between actress Mercy Aigbe and her estranged husband Lanre Gentry after she shared a screenshot of their conversation in which he was begging her to stop posting about the domestic violence. 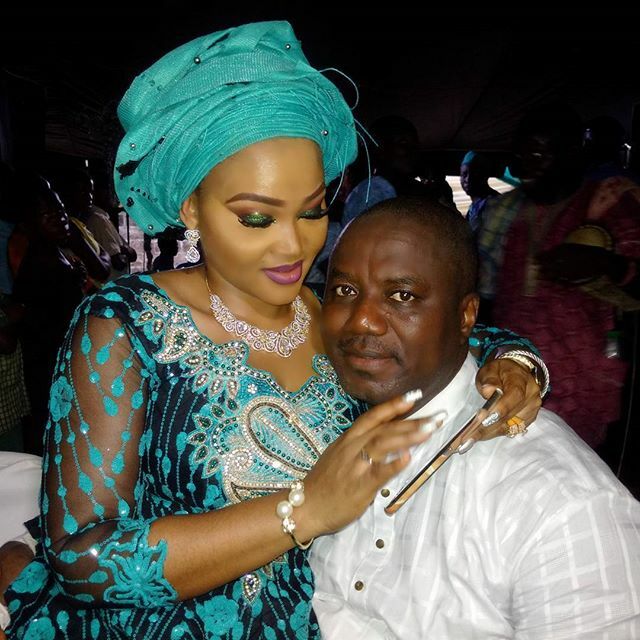 Mercy Aigbe also shared photos of her bruised face while her husband took to his page to tell people that he can’t wait for the “movie”.